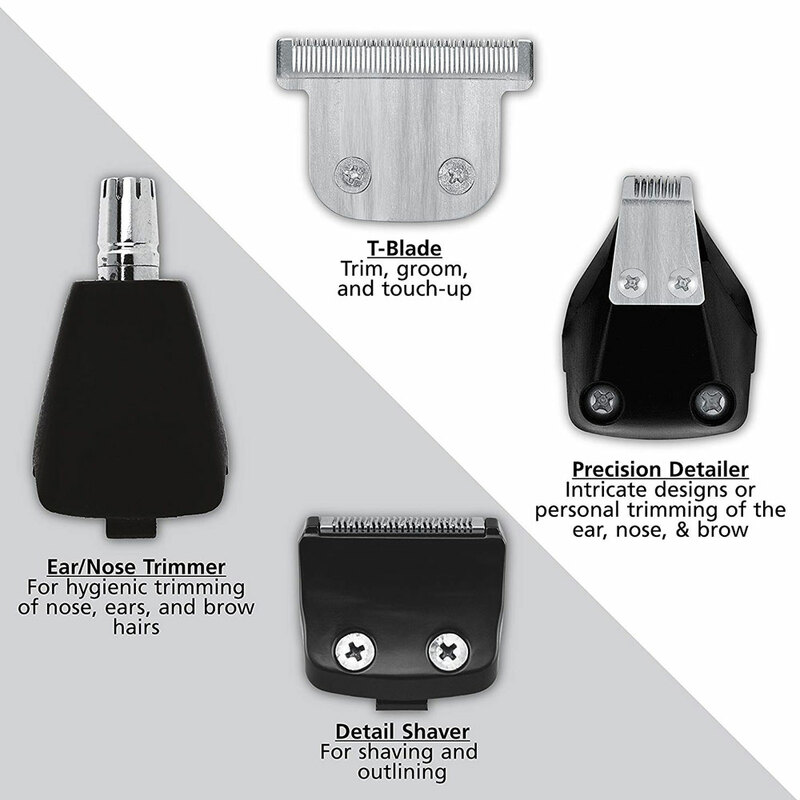 If you don’t already know, Wahl is the top brand of beard trimmers and hair clippers in the States. 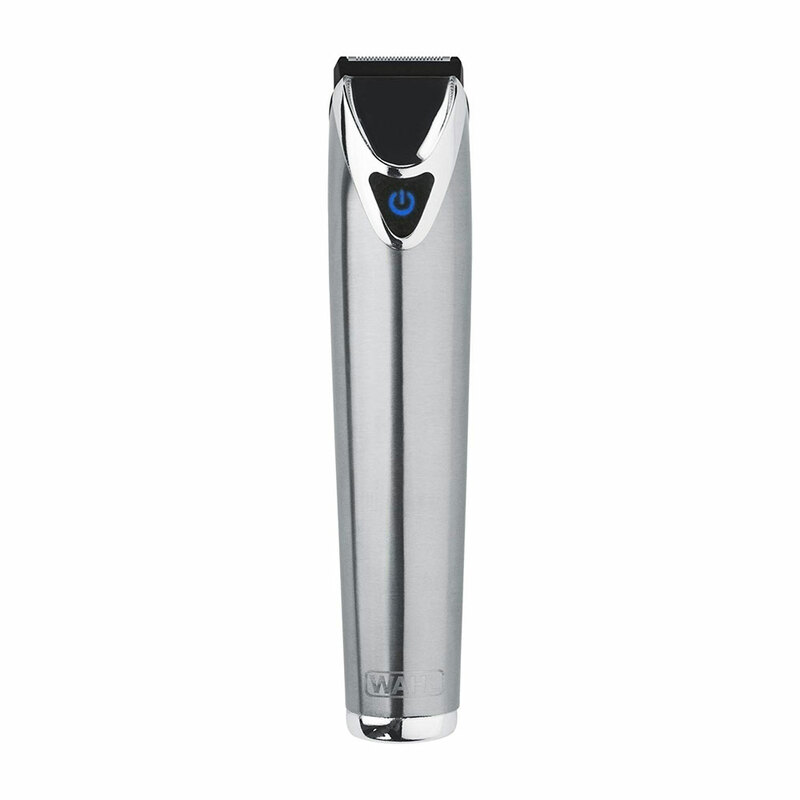 Founded in 1919, Wahl has been a favourite of the professionals. 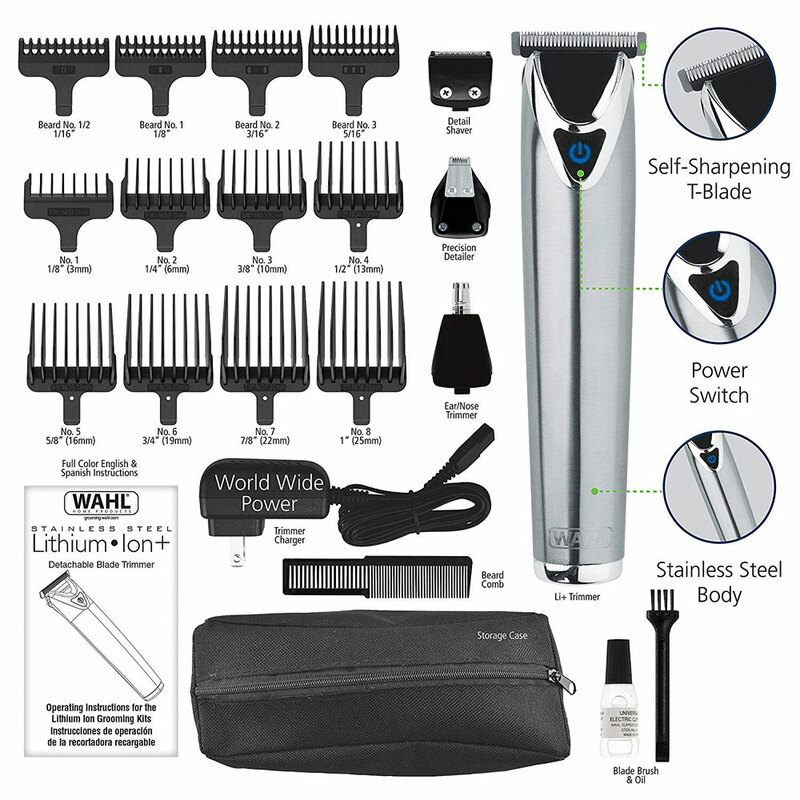 This stylish all-in-one groomer comes with four detachable heads and 12 guide combs for different length of trimming. 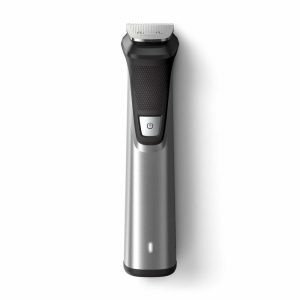 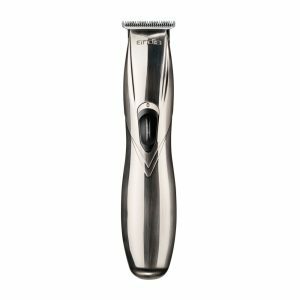 What we love about this trimmer is its stainless steel housing and the “Quick Charge” feature – a one-minute charge can last you five minutes of trimming. 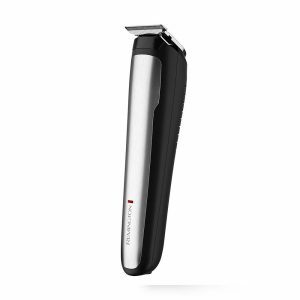 Well, that’s perfect if you’re always in the rush.